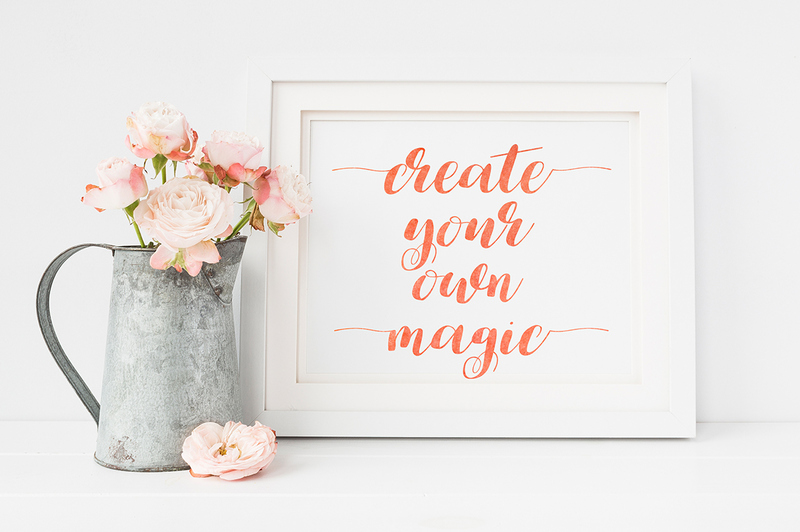 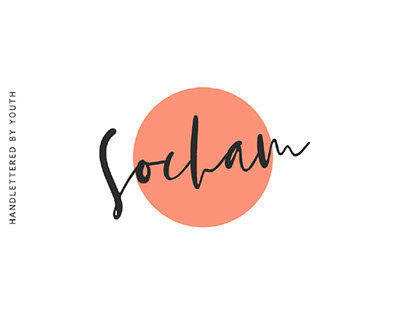 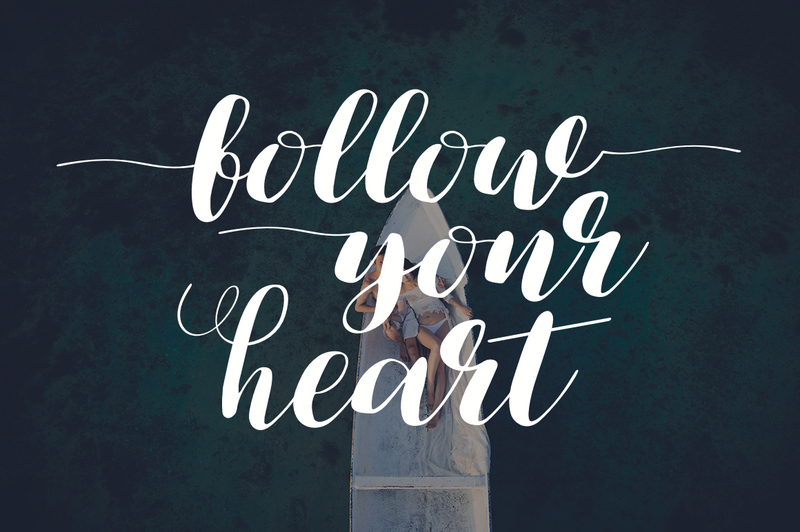 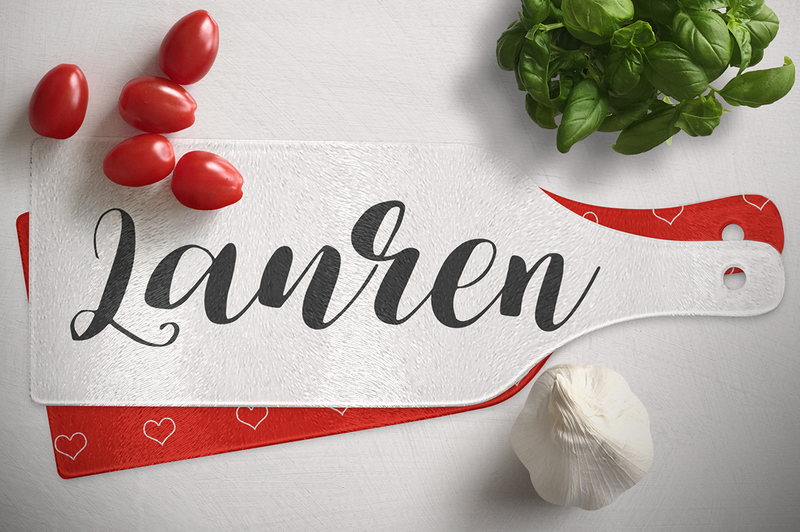 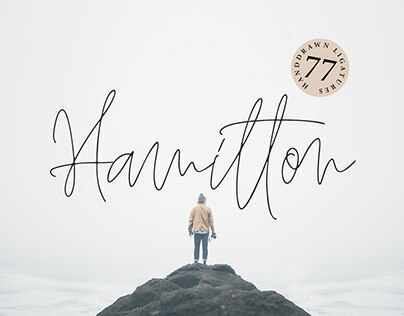 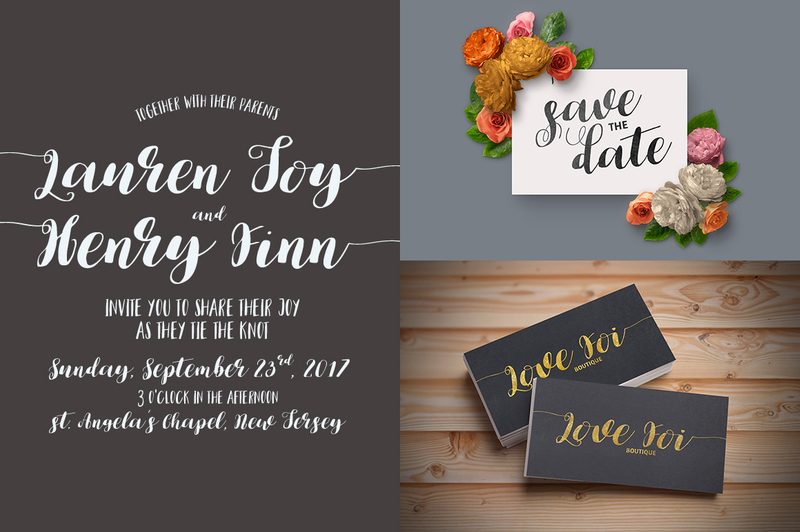 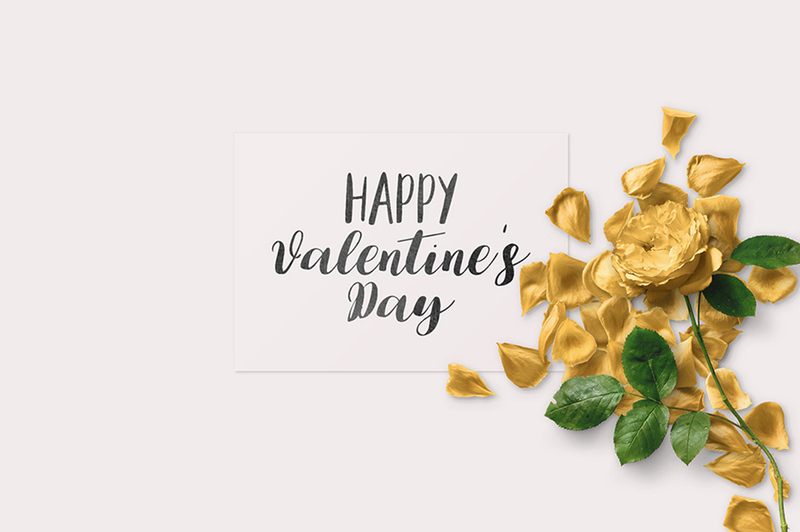 Today i've happy to bring you Lauren, a new hand-made calligraphy font designed to look beautiful on greeting cards, branding materials, business cards, quotes, posters, and more! 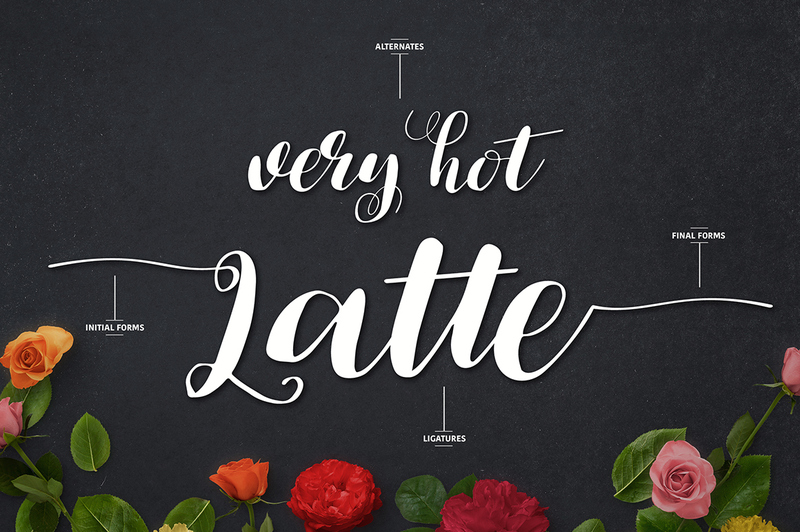 Professionally designed, it provides you with rich stylistic alternates and ligatures via Open Type features. 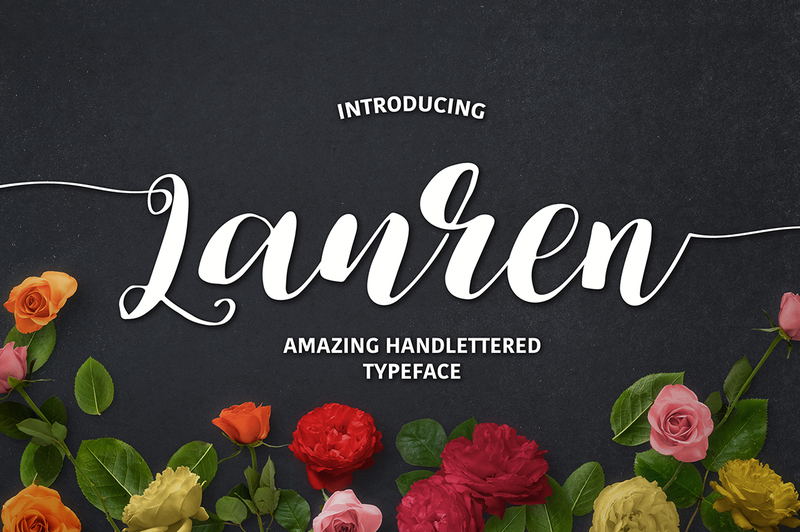 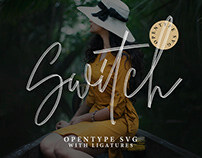 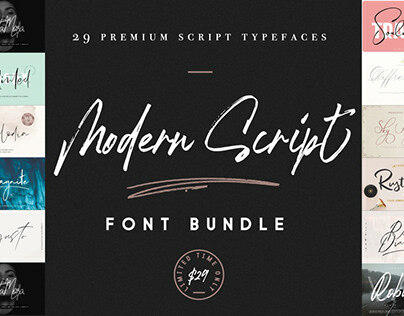 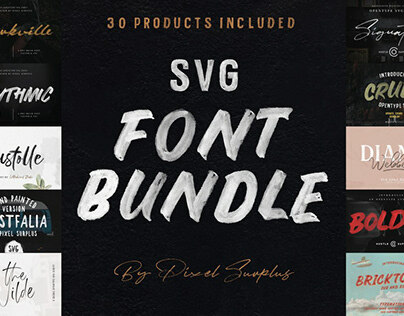 Lauren comes in OTF, TTF, and Web Fonts formats.